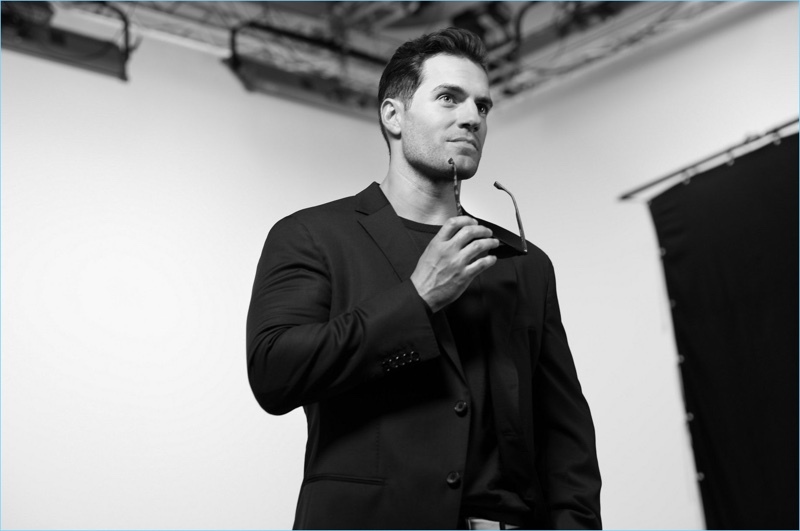 Donning smart glasses, Henry Cavill stars in BOSS' new eyewear campaign. 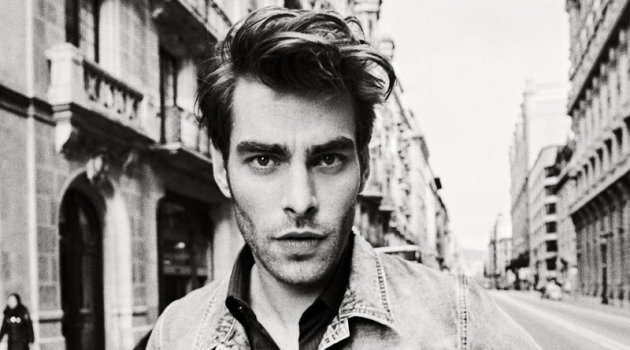 On the heels of its campaigns featuring Sebastian Stan, Hugo Boss recruits another famous face. The German brand looks to Henry Cavill as the star of its new BOSS Eyewear advertisement. Hugo Boss explains, Leading the way to achieve his goals, actor Henry Cavill perfectly embodies the spirit of BOSS Eyewear. Sharing words of knowledge, Cavill conveys, With a singular focus on the obstacle, you can approach it from any direction you want. 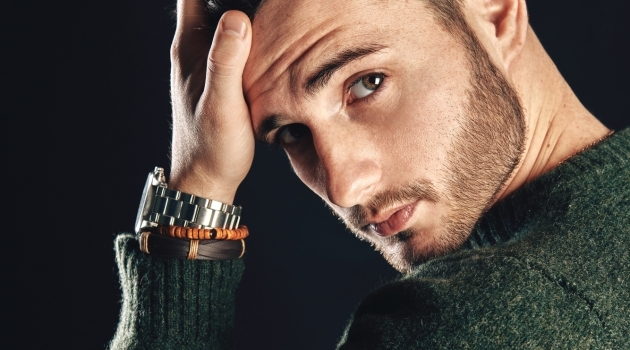 That, in itself, makes the obstacle easier to surmount. 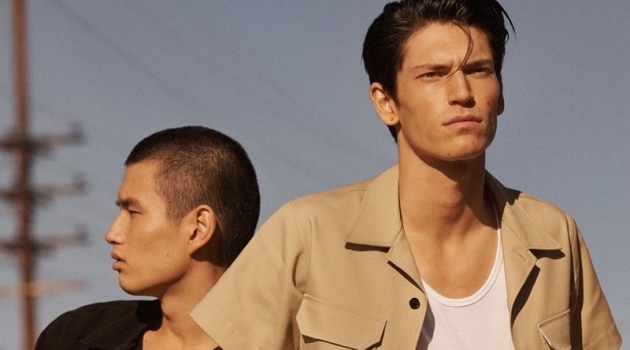 Embodying the ambitious BOSS man, Cavill fronts a campaign lensed by photographer Paul Wetherell. 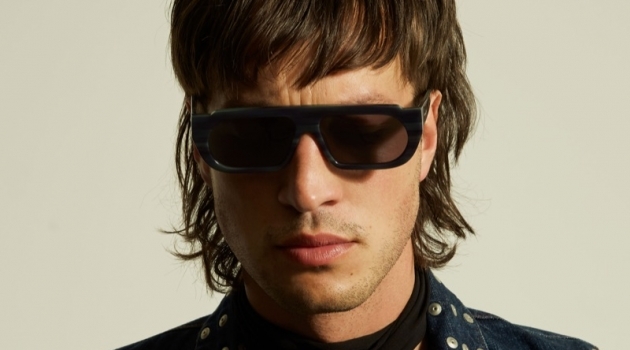 The British actor dons the label's new innovative eyewear styles. 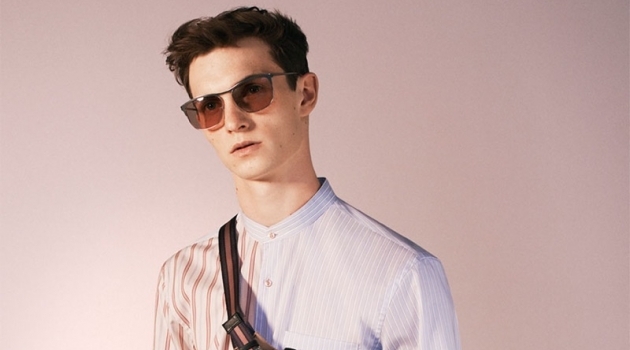 This season's optical glasses and sunglasses include lightweight rubber frames and acetate spoilers. 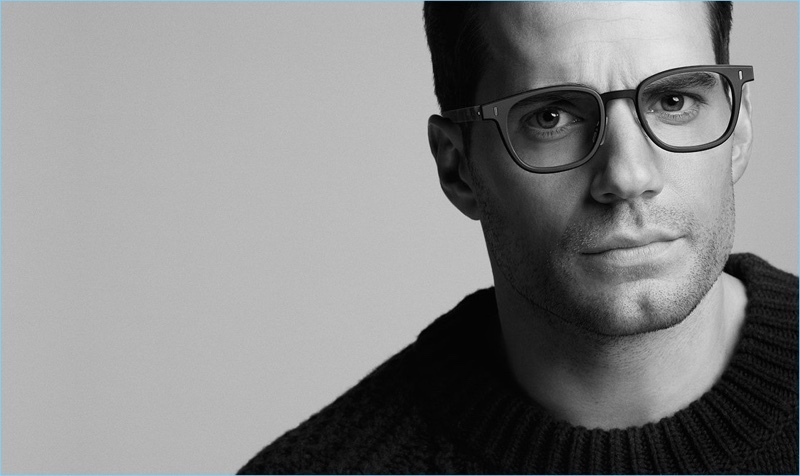 Henry Cavill fronts BOSS' latest eyewear campaign. 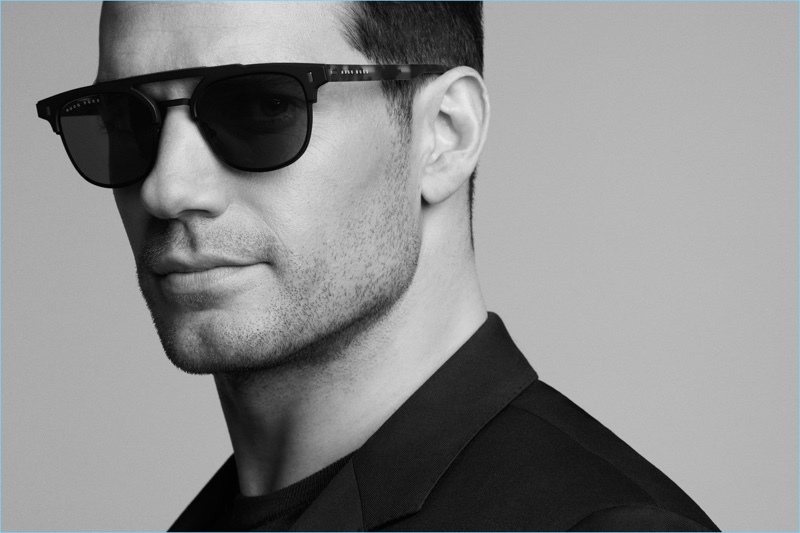 A cool vision in sunglasses, Henry Cavill stars in BOSS' eyewear campaign.